The ski resort "Czarna Góra" is one of most modern complex of lifts and slopes. Ski resort was built according to the best alpine standards. Trails are mostly artificially snowed. Snowboarders can use modern snowpark. "Czarna Góra" destination won the "Dolnośląski Klucz Sukcesu" award in the category best sports centre. Resort id dedicated for lovers of alpine skiing. 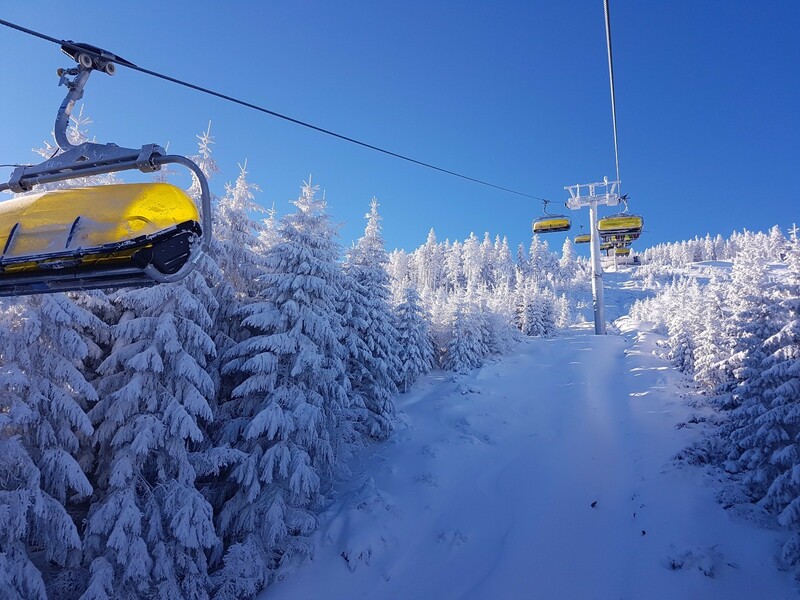 Get Snow Reports, Powder Alerts & Powder Forecasts from Czarna Góra straight to your inbox!